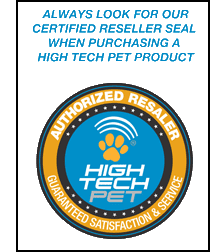 Keeps Your Pets OUT of Restricted Areas! 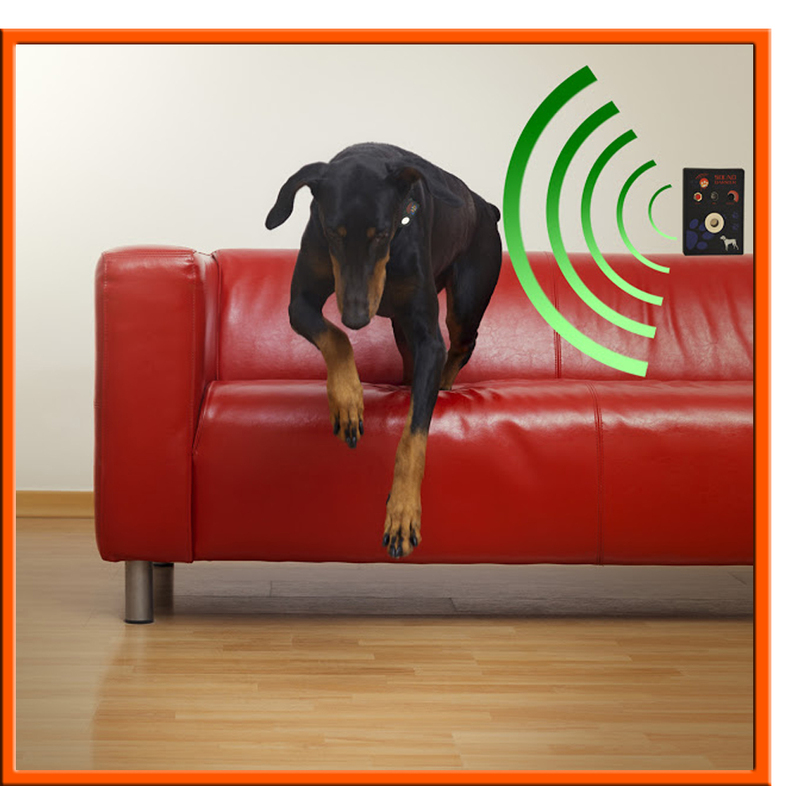 Keep your dog or cat off the couch, away from the kitchen table or out of an entire room with our new SOUND BARRIER, indoor electronic fence. 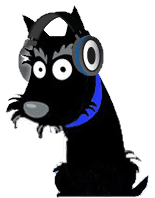 The Sound Barrier is an electronic pet containment system for dogs AND cats that uses audible SOUND, not shock to keep your pet out of restricted areas. The Sound Barrier's Extra Receiver Unit may be placed on table tops, by doors, bed, couch, trash can or anywhere that is "off limits" to pets. Superior Design: Our ultrasonic system is superior to cheaper infrared devices because it allows people to come and go without triggering the alarm. 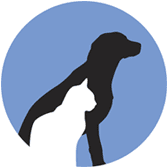 The sonic alarm is triggered only by your pet's individual electronic transmitting collar. Range is fully adjustable from 1 to 35 feet. System includes 1 Sound Barrier Receiver Unit. 9 volt battery required for receiver (may be ordered below).